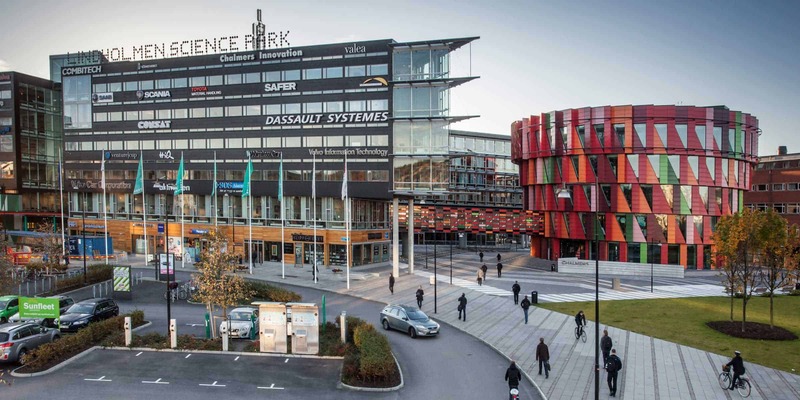 Upon special request from the University of Chalmers in Gothenburg BJORA Group AB was invited to give class to their edjucation called SeaLog. We were also invited to participate in an evening mingel and chat for the students while looking for trainee possibilities during their second year in School. 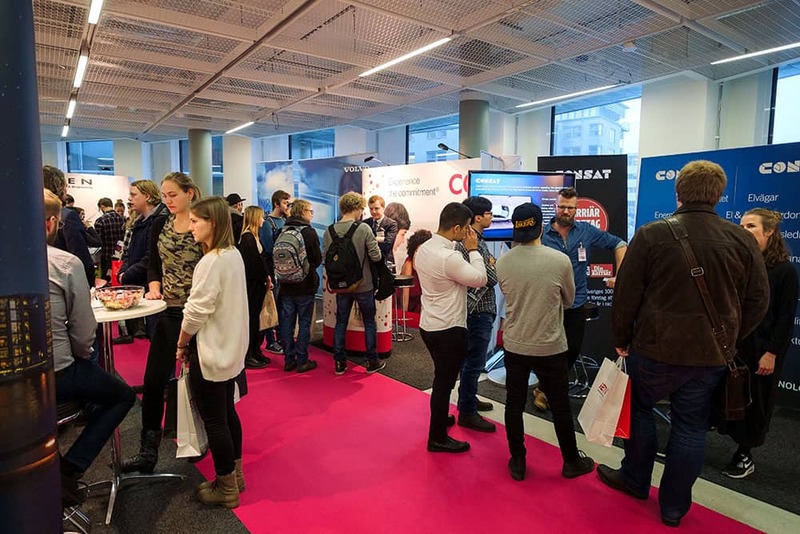 In the eveing of November 23 we spent a few hours speaking to young people showing interest in our field of work and we find it very interest…ing that a small forwarder get such an attraction from the younger generation in our industry. A lot of forwarders and also cariers participated in the event and it felt like the students were quite satisfied with what they learnt during the evening. 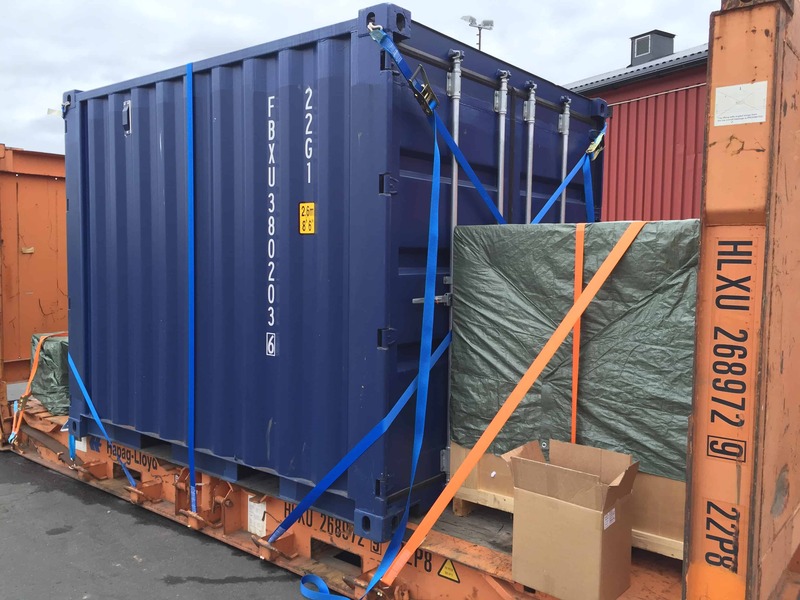 BJORA Group AB has stated that we would be interested in asisting further with the edjucation of the next generation Forwarders to come in Sweden. Nothing is impossible to handle or ship ? Well studying our various customers needs and finding solutions is a daily task for a forwarder and this is how we perform our work. 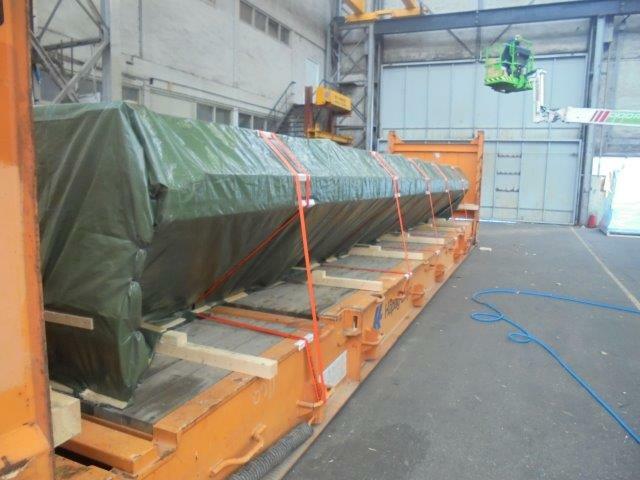 All cargo is to be handled with care, all shipments might be similar but by the end of each day they are diffrent. The flexibility and knowhow of a forwarderwithin BJORA Group is that we need to perform from the top of our knowledge every day to find costsavings and trustworthy solutions. 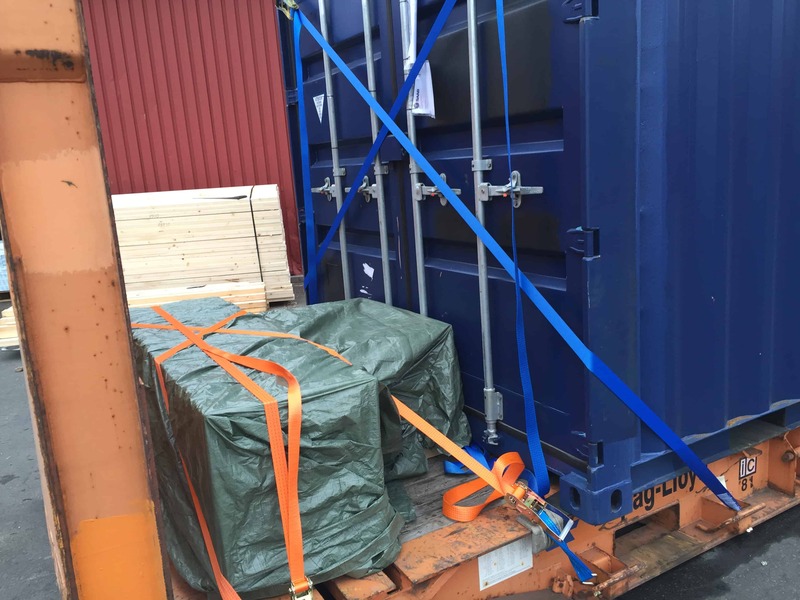 The pictures sh…ows a scope of diffrent loads we recently handled were we on our customers request not only did perform the loading, lashing in our own facility, we also did it at their own backyard. 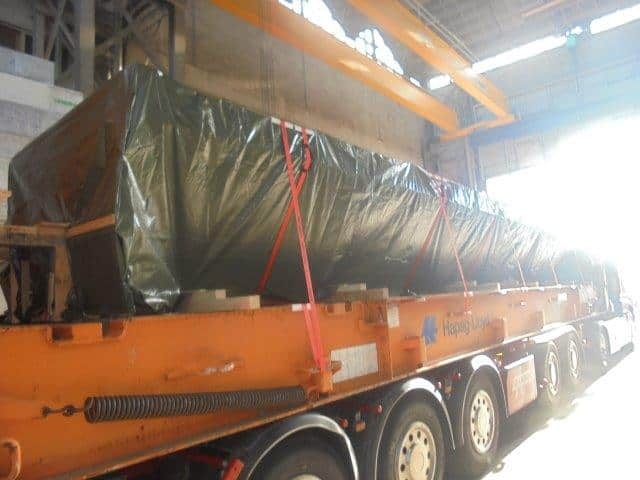 That was of course only the local part, we also handled the shipment to final destination incl all extra services around it. 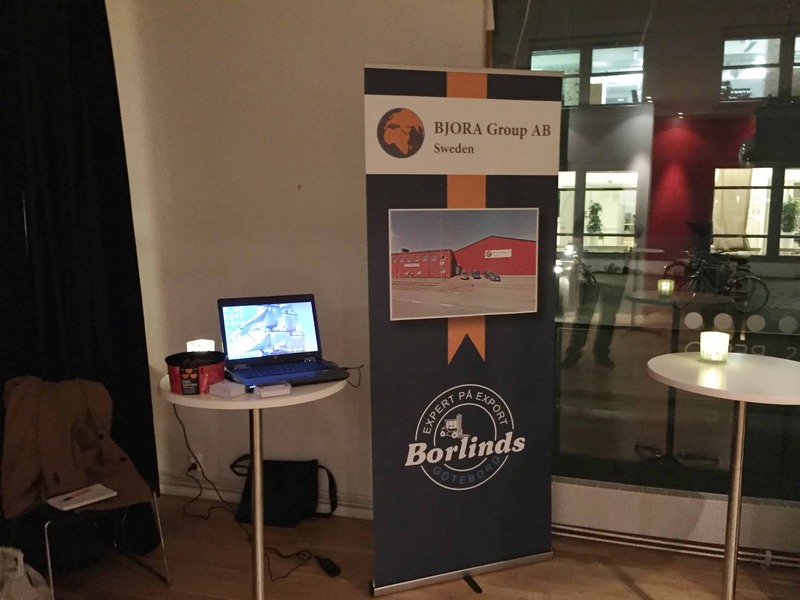 BJORA is a “ONE STOP SHOP”, despite being local in Gothenburg, we reach the globe thru our partners and agents.